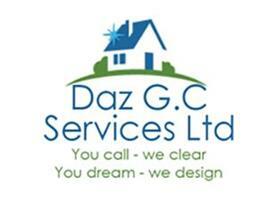 For many years Daz GC Services Ltd have been providing our services to a long list of satisfied customers. We offer different types of services including: Gardening, Landscaping & Fencing. Contact us today 07956 699 964 or 020 8930 1940 or please click here to view our website where you can leave your contact details.